Dozens of British rabbis have written to Israel’s ambassador to the UK to protest the pending demolition of part of a Palestinian village in the West Bank. The group of 35 progressive rabbis wrote to Mark Regev about the Area C village of Susiya in the South Hebron Hills, accusing the Israeli government of acting “in bad faith” because similar buildings housing Jews were being left intact. Last week the Israeli State Attorney’s Office said that 20 buildings in the village – representing a fifth of all structures – would be demolished by 6 December. Israel authorities have long deemed Susiya to be illegal and residents have been expelled previously to make way for an archaeological site of the ancient synagogue found in their village, but some were allowed to return temporarily in 2001. “Since 1986 these people were forced to live in caves as they had no way of building legally on their land, even though they were continually applying,” say the rabbis. 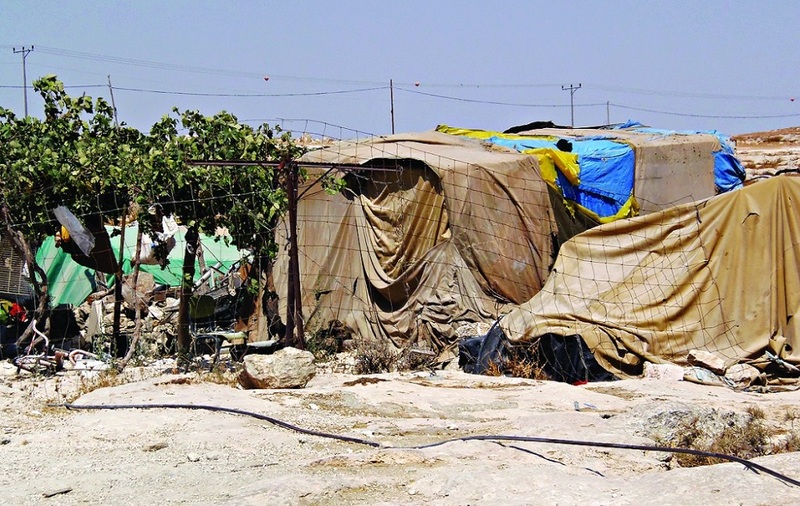 Jewish activists from Yachad say residents “have been moved at least five times from their homes, with structures being demolished, throwing the community deeper into poverty and significantly damaging Israel’s international standing”. In the letter to Regev, published this week, the rabbis said the decision to demolish the buildings was “taken in bad faith, to be done even before the Israeli High Court will hear the ongoing appeal”. They said: “The arbitrariness, the cruelty, the way this is being done outside of the legal system is deeply worrying to us.